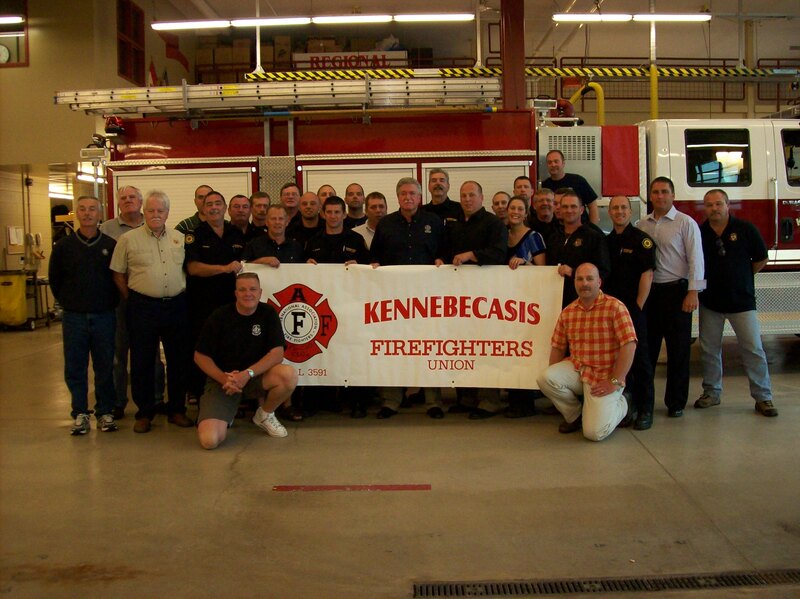 Welcome to the home of Kennebecasis Firefighters Union Local 3591. 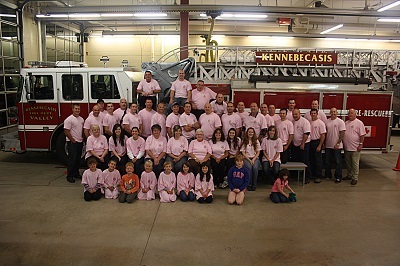 We are the career firefighters of the Kennebecasis Valley Fire Department, protecting the southern New Brunswick communities of Rothesay, Quispamsis and surrounding areas. Our current membership is 40 members strong, including a governing Executive Board of 5 elected members and 2 appointed assistants. 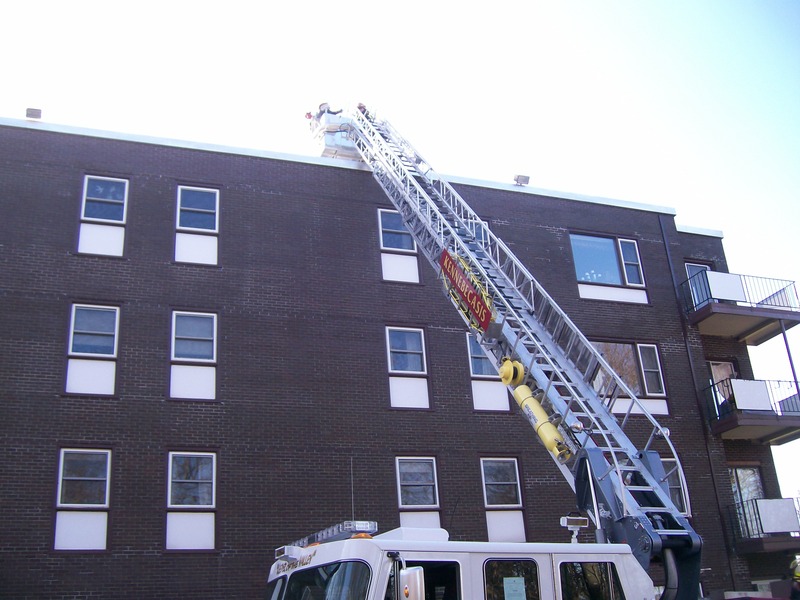 We are under the jurisdiction of the 15th District of the IAFF, and also affiliated with the Atlantic Provinces Professional Fire Fighters Association (APPFFA) which proudly represents the Canadian provinces of New Brunswick, Nova Scotia, and Newfoundland. Our charity work includes fundraising for Muscular Dystrophy Canada and the Atlantic Burn Camp for kids, as well as many local benevolent needs as they arise. Local 3591 has taken an active approach on firefighter issues at the federal, provincial, and municipal levels of government. 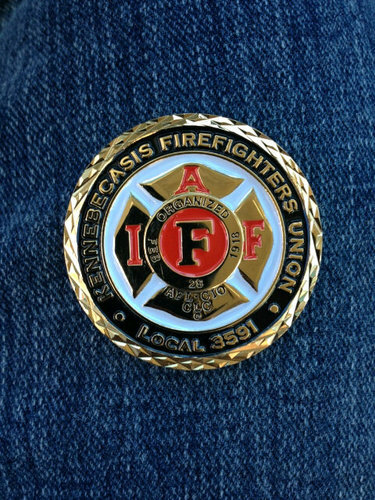 The Kennebecasis Firefighters Union Challenge Coin is now available!